Although unlocking your phone is 100% legal in the UK and other regions. standards and laws may apply differently elsewhere in the world like in the US. 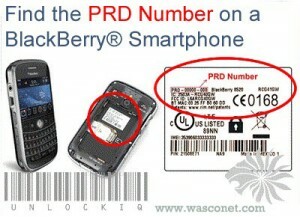 It will be your responsibility to comply with all local laws and standards for unlocking your device.